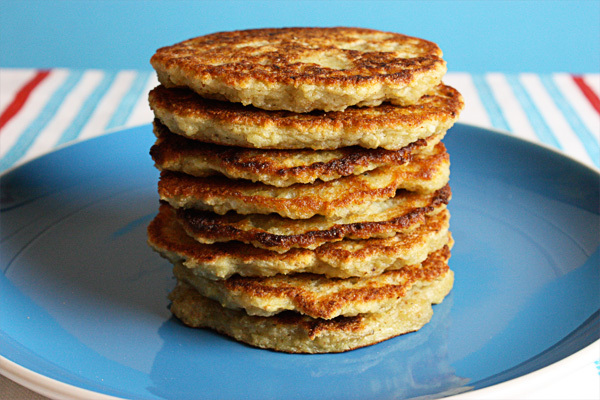 One Comment on "Try my Easy Potato Pancakes"
I made these last week and they were gone, no leftovers, so good! Now after the Thanksgiving dinner last night I still have lots of fresh potatoes left, no worries, I know exactly what to do with them! I will never have to throw out sprouted potatoes ever again, THANK YOU!